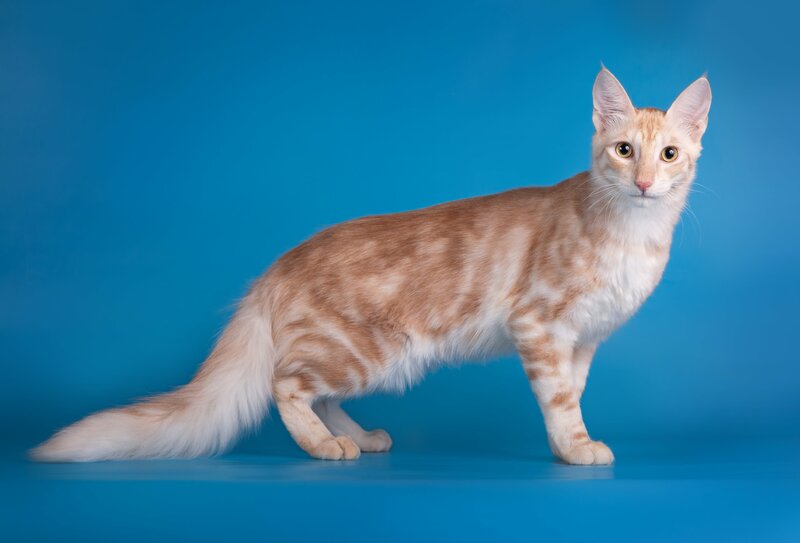 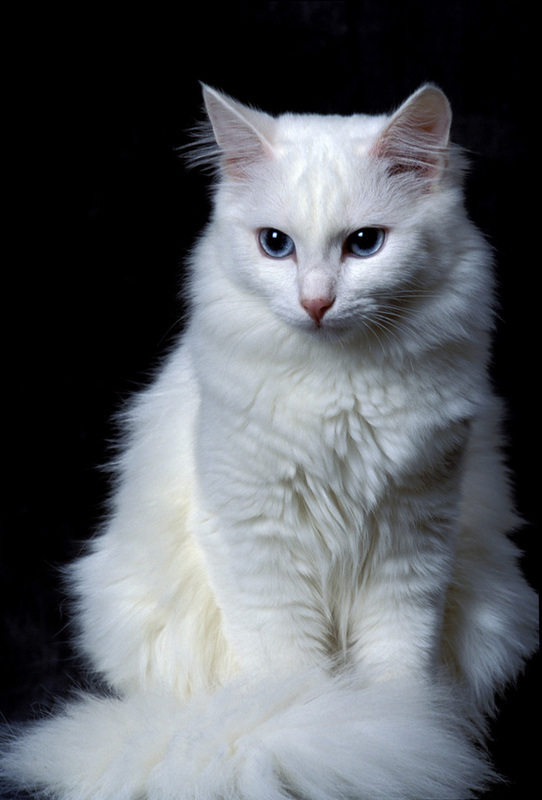 The Turkish Angora (Turkish: Ankara kedisi, 'Ankara cat' ) is a breed of a domestic cat. 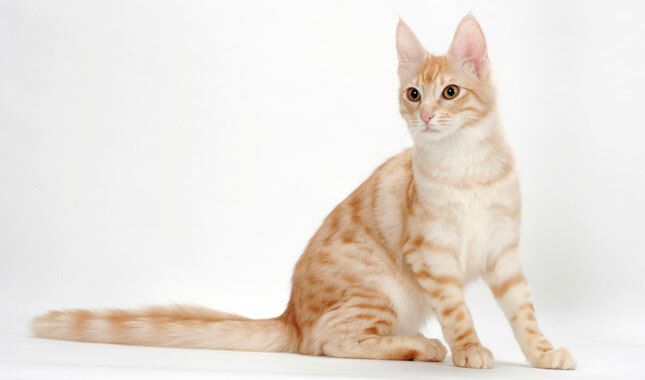 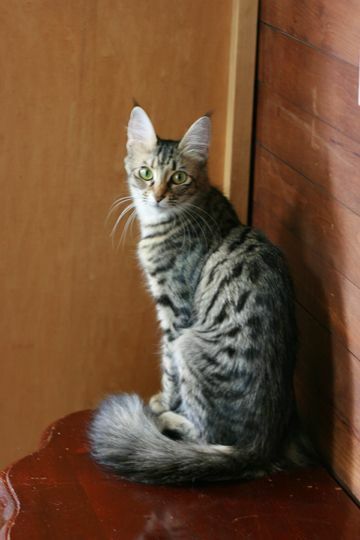 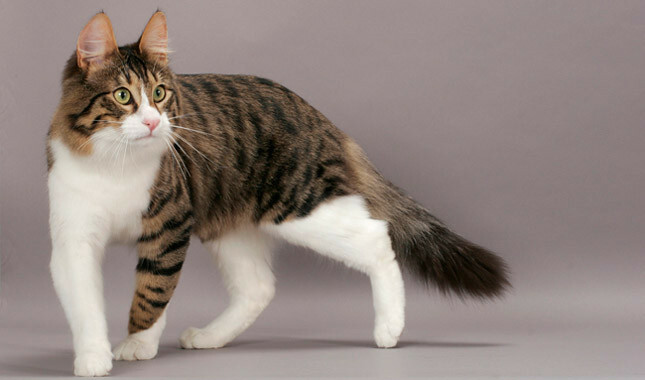 Turkish Angoras are one of the ancient, natural breeds of cat, having originated in central Turkey, in the Ankara region. 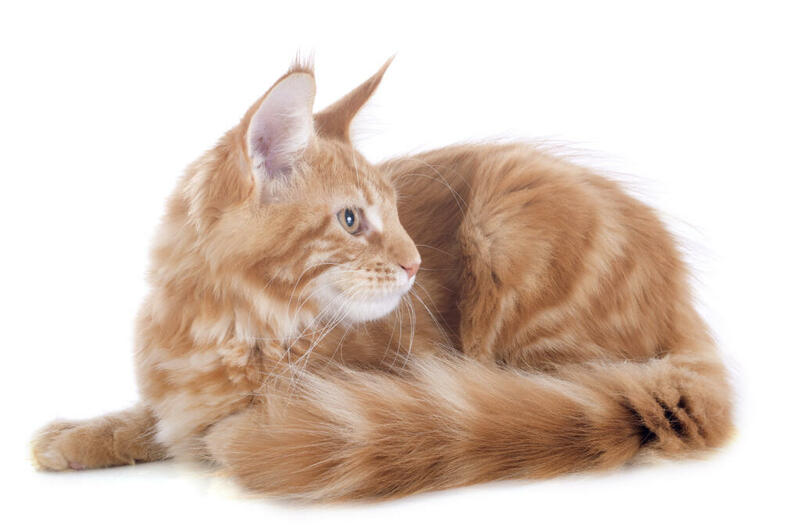 The breed has been documented as early as the 17th century and is believed to be the origin of the mutations for both the coloration white and long hair. 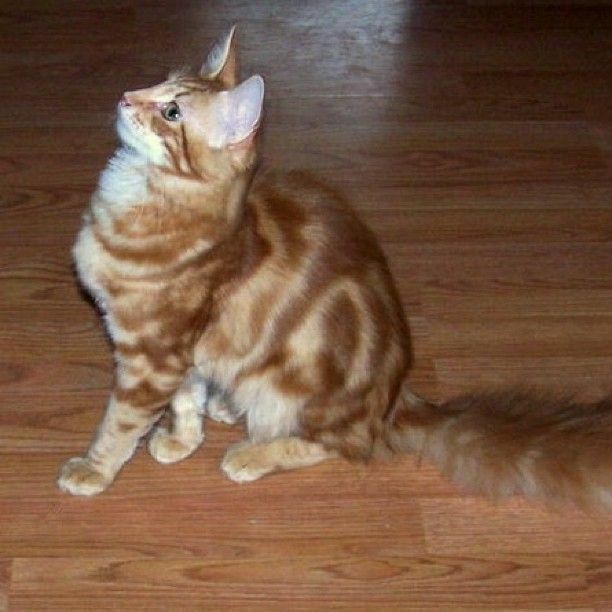 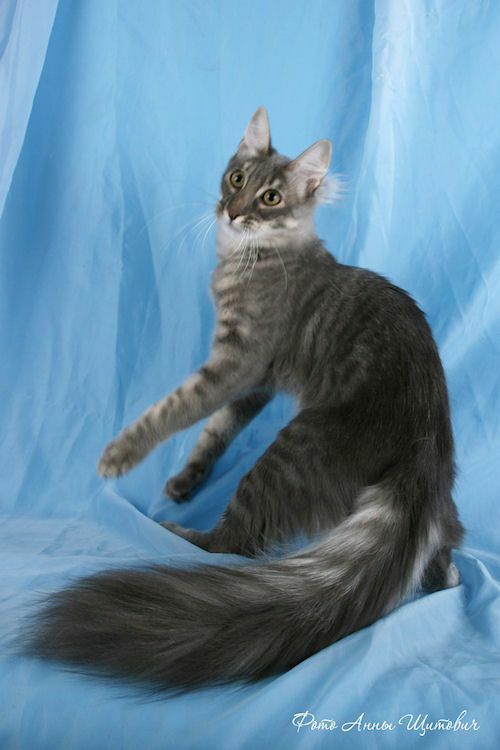 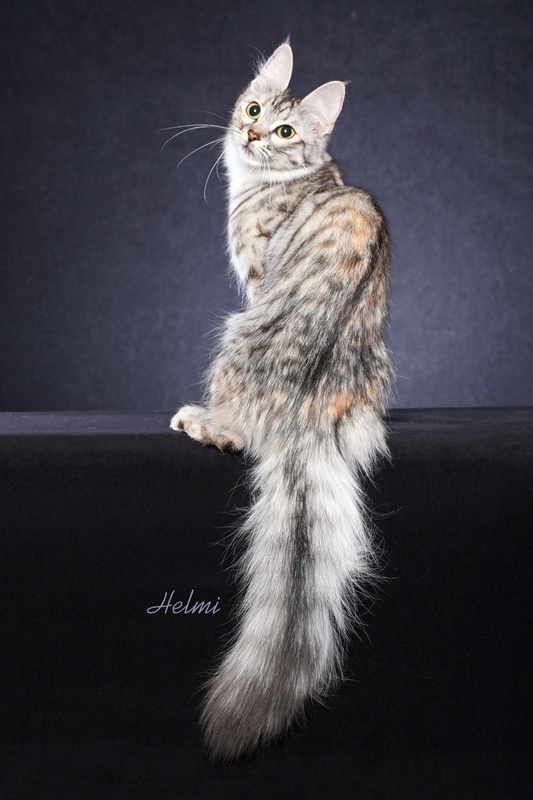 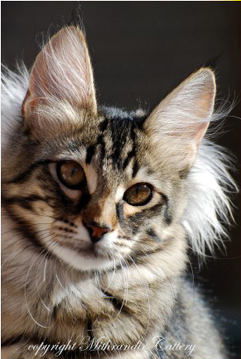 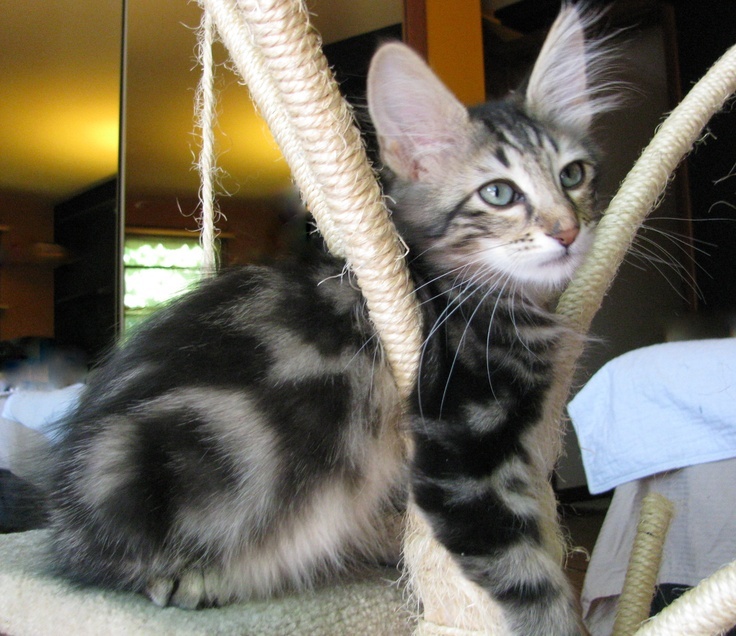 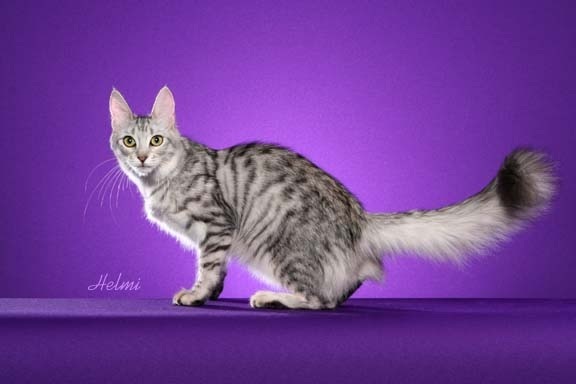 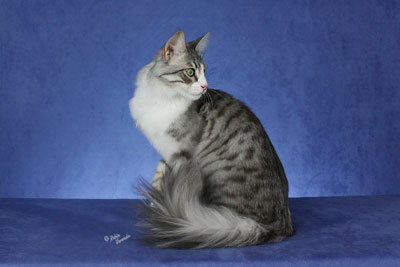 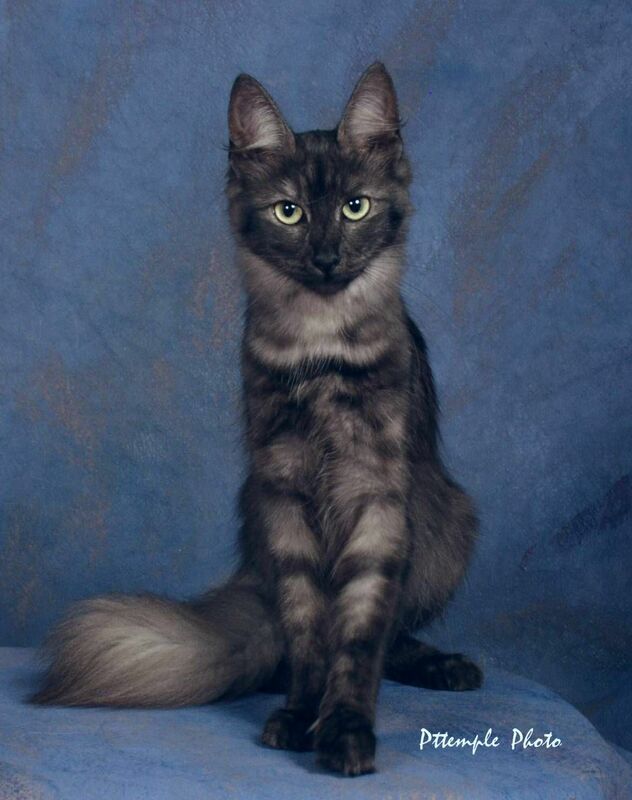 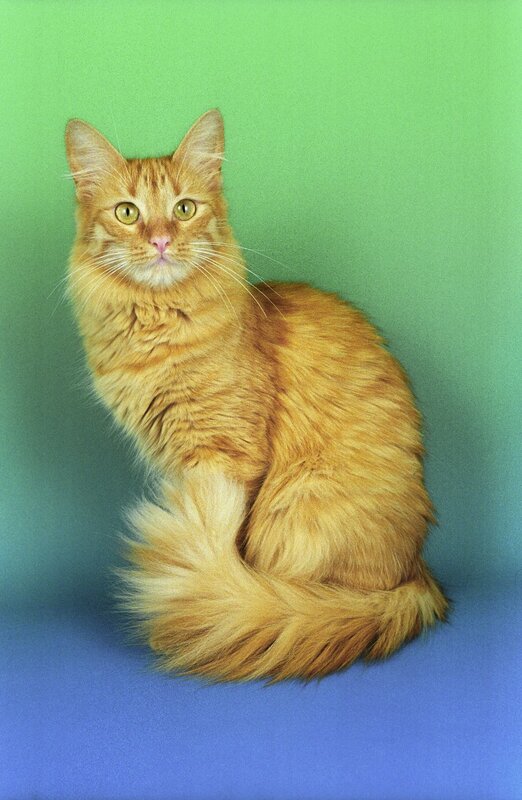 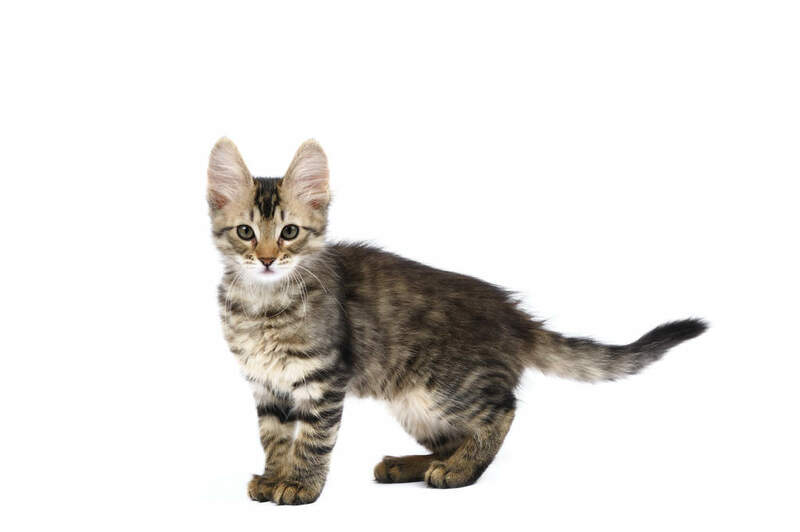 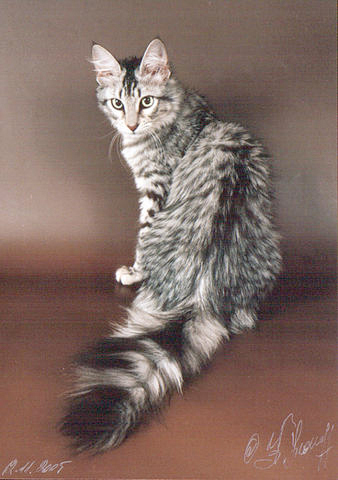 The breed is also sometimes referred to as simply the Angora or Ankara cat.